For Ayurveda beginners, “hot stone treatment” or “oil massage” might be the beginning and end of what we know about the practice. But in truth, Ayurveda—an ancient Indian system of healing —is far more holistic and complex in its approach to wellness. In order to brush up our Ayurvedic know-how, we went straight to the source: Ananda in the Himalayas, one of India’s finest health retreats. Read on for a beginner’s Ayurveda guide from Dr. Mathew, Ananda’s head Ayurvedic doctor. From personalised treatment plans to meditative yoga to time spent in nature, here’s what a first-timer can expect from their first Ayurvedic experience. Greaves: Can you tell us a bit about Ayurveda’s origins and history? Dr. Mathew: ‘Ayurveda has long been used in India as a handbook of healthy living. The oldest written reference to Ayurveda is in the Vedas, a body of ancient texts that are more than 2,000 years old. Historically, Ayurveda was practised as fully-fledged medical science, even comprising surgeries and transplants. What would a classic Ayurveda treatment plan comprise? ‘The key aspects of Ayurvedic treatment are detoxification and the regeneration of body tissue. The primary phase of cleansing, which is called ‘panchakarma’ in Sanskrit, involves various oil massages and other treatments that are designed to target fat tissues and the stubborn toxins contained in them. The elimination is done using natural pathways of cleansing. This is followed by nourishing treatments that rebuild the body cells. 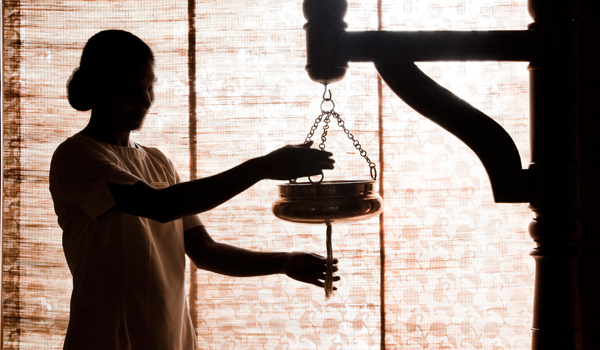 How do you go craft bespoke Ayurvedic treatments for every guest? 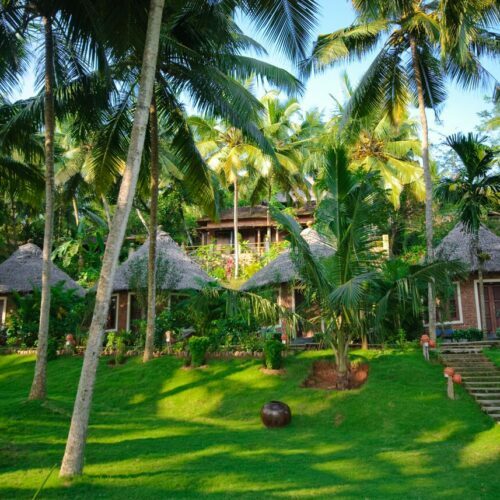 What makes the Ayurvedic programme at Ananda special? 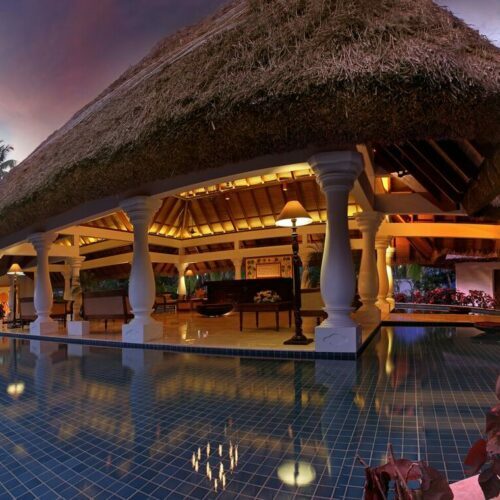 ‘At Ananda, both the ingredients used and the people behind the treatments are special. The therapists are schooled in our own training facility, and are not only trained in the individual procedures, but also in basic anatomy, physiology and common ailments. What should newcomers to Ayurveda expect during their first time with an Ayurvedic doctor? 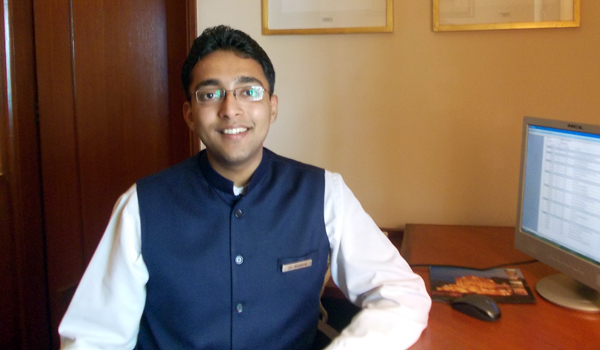 What are other highlights of Ananda’s overall wellness programme? 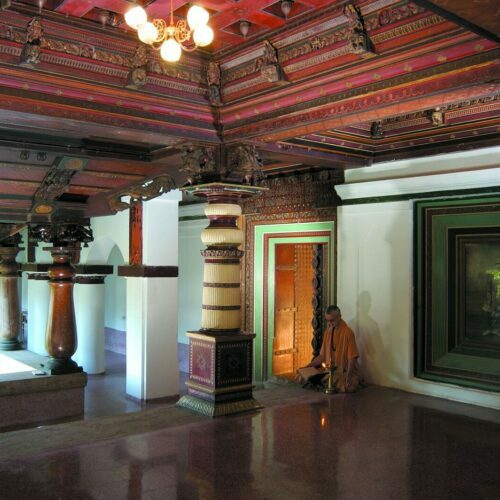 Can you tell us more about Ananda’s history? How does its Himalayan setting assist in the overall visitor experience? How can new practitioners learn to distinguish authentic Ayurvedic practices from more modern versions that may not be traditional or approved?